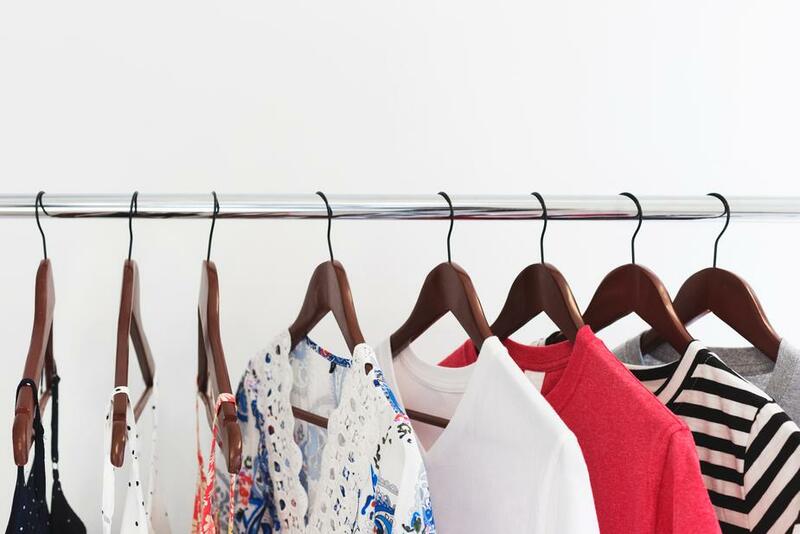 Demand planning for fashion businesses has always been considered a really challenging task because of the error generated during the forecasting process. All retailers, wholesalers, and manufacturers who sell fashion apparel know that overstocks usually lead to markdowns, which reduce margin and revenue by definition. On the other side, ordering less than the real demand means your costs will not only include the missing sales, but they’ll also include the savings you could get from producing or ordering more items. Intuendi relies on years of experience in demand forecasting for both big luxury brands and small fashion companies and provides fashion and apparel businesses with its unique technology for an effective demand planning. One of the biggest issues in forecasting sales for a fashion business is that a large part of the catalog is composed of new products. A new item has no sales history, so there’s no way to generate a forecast by using the SKU-related information only. Here is where traditional approaches usually fail and where Intuendi really makes the difference. Intuendi Machine Learning is able to estimate the demand for a new item by analyzing the data related to existing SKUs, collections, item attributes, and product categories. With its Machine Learning-based forecasting technology, our smart engines can estimate the product life-cycle and generate a forecast that is far better than any other purely statistical approach. The user is not expected to manually input data or select similar items in order to generate the forecast: the process is completely automated and effortless because our advanced algorithms will do the hard work. High presales forecast errors are really common for fashion businesses, especially for new items. Once you improve the forecast by using intuendi, there are other important aspects to consider for growing your fashion business. Apparel merchandise has usually short life cycles, so you can typically accumulate sales history for improving the forecast only when the season has already started. Another issue is that lead times are typically long: this means you have to issue your production or purchasing orders weeks or months before the sales happen and you have little opportunity to correct for error. So it is really important to be supported by a smart assistant for deciding how much to reorder and when. Intuendi Inventory Optimization supports you in your daily purchasing activity and reduces the probability of stockouts and overstocks. In addition to this, it helps you to find the optimal service levels and target days-of-stock for each SKUs, and with its real-time stock needs estimate you’ll always have the chance to re-allocate new stock if needed when the season approaches. Contact us and discover how to grow your business.